In 1992 Sean was one of the founding members of the Factory Theater in Chicago (celebrating its 16th anniversary as of this writing). While there, he adapted several films for the stage, wrote commissioned plays, contributed to numerous ensemble-created works, and wrote his own original plays as well. He now makes his home in Los Angeles. 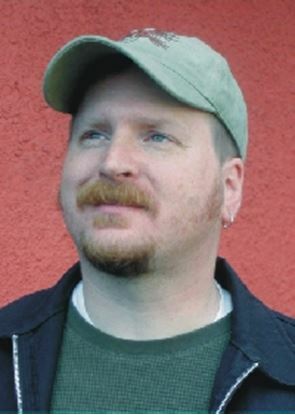 As a screenwriter for both TV and film, Sean has written for the shows "So Weird" (Disney Channel), "Sabrina" the Animated Series (ABC), "Digimon" (Fox Family) as well as several pilots. Three of his screenplays have been produced. He also wrote all the video material for Rip Torn in the "Men in Black: Alien Attack" park attraction at Universal Studios, Florida.